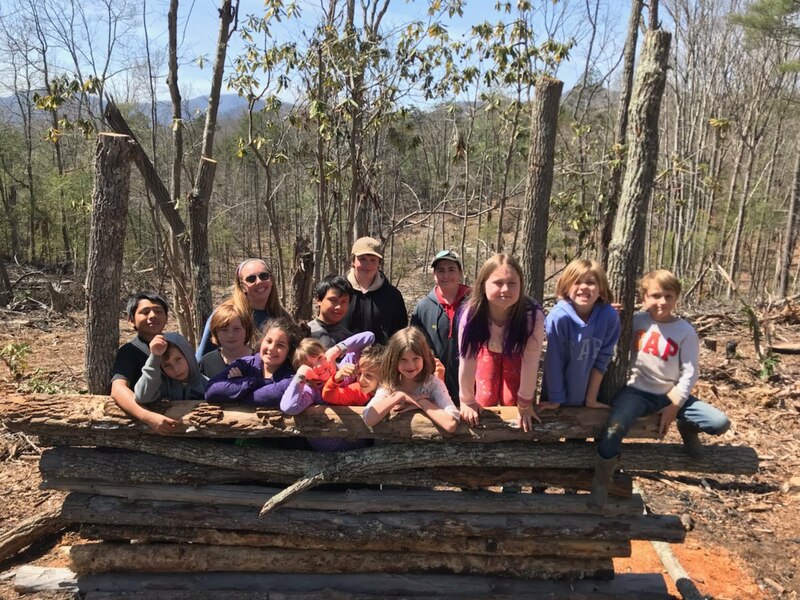 At Franny’s Farm we are looking for kids the ages of 13 – 16 that want to build their leadership skills, learn the value of community, responsibility/care for our two and four legged friends, & most importantly, have fun! If you feel that your child is ready to be a Jr Camp Counselor please read carefully the expectations and fill out the questionnaire. The Jr Camp Counselor program at Franny’s Farm is a three week commitment to learn communication, farming, and leadership skills. The goal of the program is for adolescents 13-16 to gain real world skills that can help them for future employment. Counselors will be awarded a certificate at the Proficient, Excelled, or Excellence level depending on their completion and skill level of the tasks below. The counselors will also get a letter of recommendation to show to future employers. Space is limited, we will be accepting up to four Jr. Counselors at a time. Please have your child fill out the questionnaire and submit with application with a check for the sessions desired. The check will be held until after the interview process and will be deposited upon acceptance. Once the questionnaire has been reviewed Franny’s Farm Camp Director, Jennifer Porter will contact you to set up the initial interview. If you have any questions please contact camp Director, Jennifer Porter at 208-596-8875 or email frannysfarmcamp@gmail.com. A $25 non refundable registration fee for every download to reserve your childs spot. You will be redirected to paypal for your registration fee, after your payment is completed you will be redirected to camp registration downloads.There are only 20 campers per session so register today! Have questions? Call Jennifer Porter, Franny’s Farm Camp Director at 208-596-8875 or email frannysfarmcamp@gmail.com.